Rocky Mountain House, Alberta – On Friday, December 1st, Rocky Mountain House RCMP members were patrolling a crime “hot spot” area. An officer located a suspicious vehicle and engaged in an investigation under the Traffic Safety Act. The driver was found to be a suspended driver and was arrested. 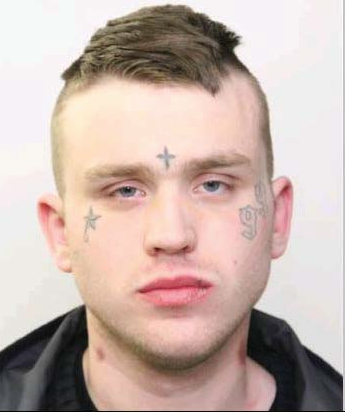 A search of the driver and the vehicle resulted in police locating a loaded Sig Sauer handgun, cocaine, methamphetamine and a large amount of Canadian currency.